Belle's father is taken prisoner by the Beast. She offers to take her father's place and discovers her captor to be an enchanted prince. 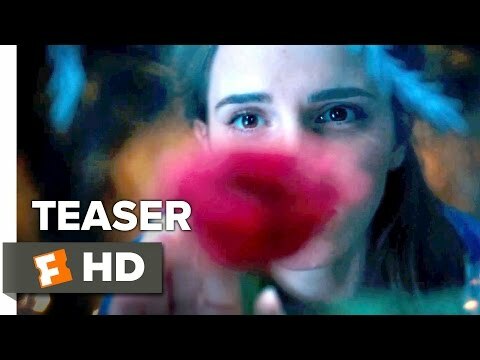 Beauty and the Beast was released on 647d ago in the UK and the US.